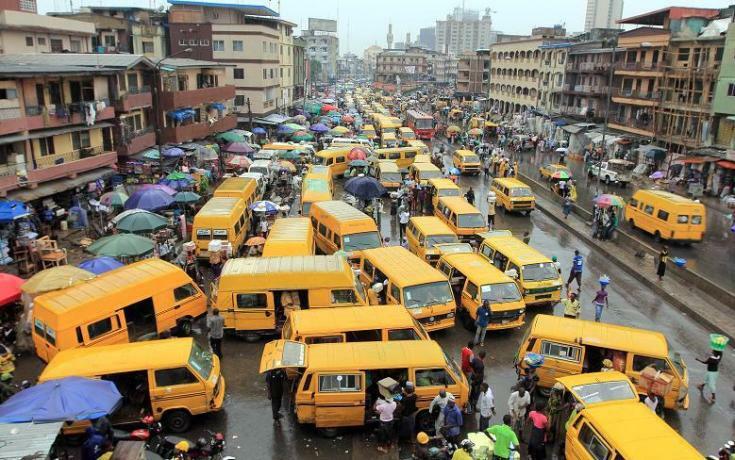 The Lagos State Government has announced it would restrict traffic in 18 major roads across the state following President Buhari’s mega-rally at the Teslim Balogun Stadium, Surulere, Lagos on Saturday. Buhari is expected to attend the All Progressives Congress rally for his re-election bid. Ahead of next Saturday’s elections, the Independent National Electoral Commission has created additional 57,023 voting points to address the large number of voters which now stands at 84 million. Ahead of next Saturday’s elections, the Independent National Electoral Commission has created additional 57,023 voting points to address the large number of voters which now stands at 84 million. President Buhari on Thursday promised to complete the Mambilla Hydropower project and open up Taraba State for investors, if he is re-elected. Doing so, he noted will stimulate investors’ interest in the enormous natural resources waiting to be tapped for development in the state. Buhari spoke at the Jolly Nyame Stadium in Jalingo, the Taraba State capital while campaigning for his re-election and the election of the All Progressives Congress (APC) candidates in the National Assembly, governorship and House Assembly elections. Detectives have quizzed a Senior Advocate of Nigeria over alleged payment of about $30,000 into one of the domiciliary accounts of the suspended Chief Justice of Nigeria, Justice Walter Onnoghen. The SAN in question Joe Agi is said to be the referee to the CJN when one of the domiciliary accounts was opened. The Economic and Financial Crimes Commission (EFCC) searched the home of the senior lawyer in Abuja early yesterday after obtaining a court order.